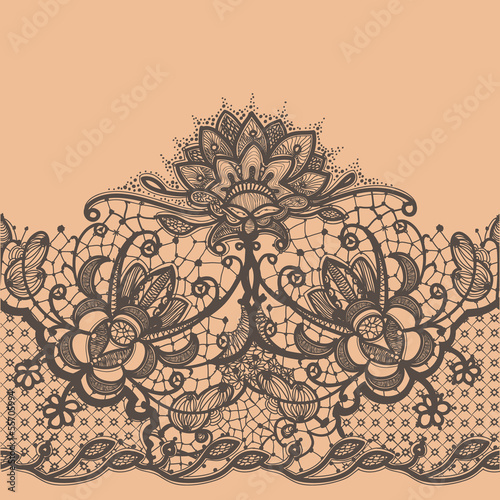 Lace is many women and men’s favourite material. It can seduce and overawe. With our offer, you will be able to experience the feeling of closeness with your house. Thanks to a subtle photo wallpaper, the bedroom will gain unusual charm and magic. Toned-down colours will add energy and allow you to fall asleep peacefully.